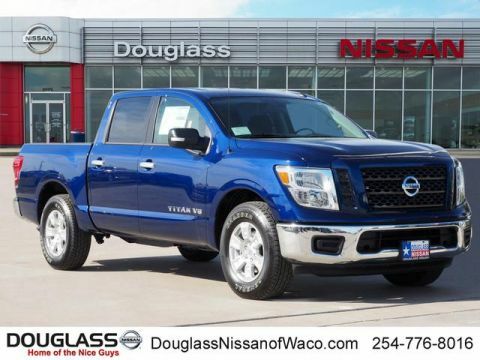 Only 1 SV 4x4 Single Cab 8 ft. box 139.8 in. WB model left in stock! 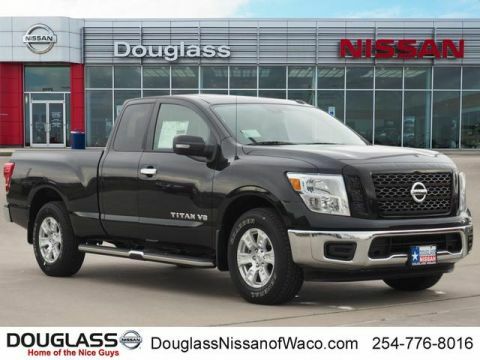 In addition to an enormous array of new models, including, Sentra, Altima, Maxima, Rogue, Murano, Armada, Pathfinder, and Titan, we also have a complete selection of pre-owned vehicles, many of which are certified Pre-Owned. 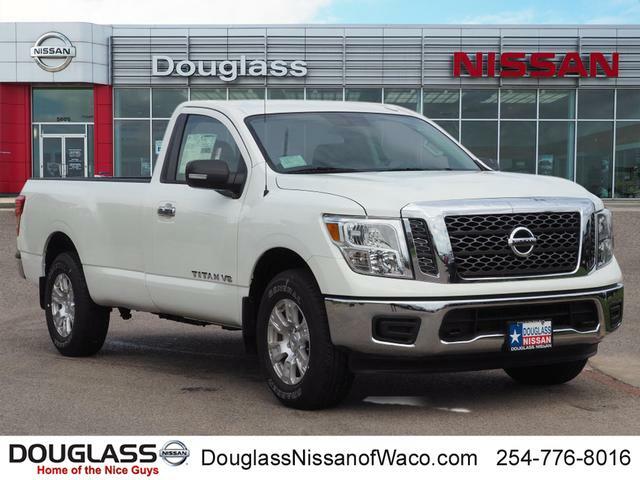 Our professional, well trained staff are focused on finding you the right vehicle to meet your needs and your budget, while being respectful of you and your time. 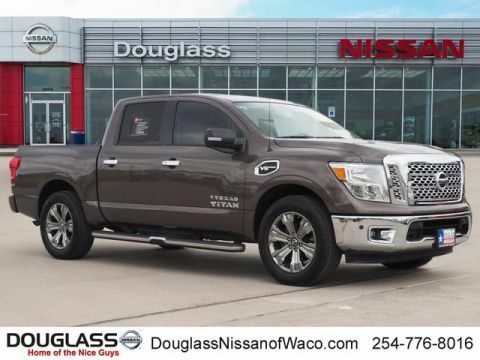 At Douglass Nissan of Waco, we provide a transparent and friendly experience that includes all of the figures for your new or Pre-owned vehicle on one, easy to read, sheet of paper. 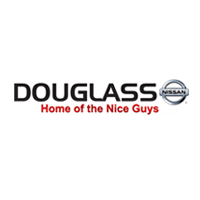 The Home of the Nice Guys offers a Price match Guarantee and 2 years of Complimentary Maintenance on any new Nissan vehicle, expanded evening and weekend service hours for your convenience including shuttle service, competitive service pricing, and a complimentary multi-point inspection of your vehicle with each service visit. Come visit our clean, comfortable, modern facility where you are treated as a guest in our house!